Jointly founded by Lean In China and Tech Rock, this year, the She Loves Tech initiative will kick off with a global startup competition held in multiple locations across the world, with the finals held during an international conference in Beijing, China. Each round’s finalist will participate in a boot camp co-organized by Chinaccelerator. She Loves Tech’s goal is to provide a platform for international and Chinese tech companies, investors, entrepreneurs, startups and consumers together, to promote technology for women and women in technology. The She Loves Tech Global Startup Competition is designed to give the world’s most promising women entrepreneurs and women-impact startups a unique opportunity to showcase their businesses to a global audience of investors and influencers from the tech community. 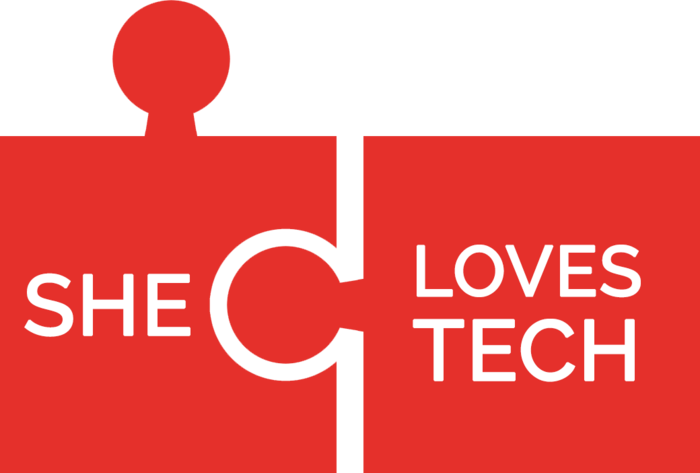 She Loves Tech China 2017 will be held in Beijing on August 13, 2017. At each round of competition, startups will be judged by an all-star panel of tech investors and executives looking to discover early-stage startups that are impactful, innovative, scalable, and have strong founding teams. Additionally, Teja Ventures, a venture capital fund with a gender lens, SOSV, #1 in VC seed funding for female-founded startups (TechCrunch), and other affiliate funds of the She Loves Tech global initiative will also be actively looking to invest in women impact startups from the competition. •Extensive media exposure including features in 36Kr, All China Tech, E27, ELLE and other leading media outlets etc. •Are a significant proportion of end-users or consumers female? •Are products specifically designed with women users in mind? •Does the product itself address a problem that disproportionately affects women? For rounds in Mainland China, please register at https://shelovestech.eventbank.cn by July 30, 2017. Bringing innovators and change-makers from all over the world to Beijing, China, one of the leading global hotspots for tech innovation, the She Loves Tech 2017 Conference will consist of keynotes from leading executives, entrepreneurs and investors in the technology space, panels discussing key industry trends, curated breakout sessions and the finals of the She Loves Tech 2017 Global Startup Competition. Whether you’re an entrepreneur, business executive, product owner, innovation lead, designer/developer or a tech enthusiast, our conference is designed to help you understand emerging technology trends and the impact and opportunities they create for women, and give you actionable insights that you can implement today for your business. *The speaker lineup will be confirmed shortly.